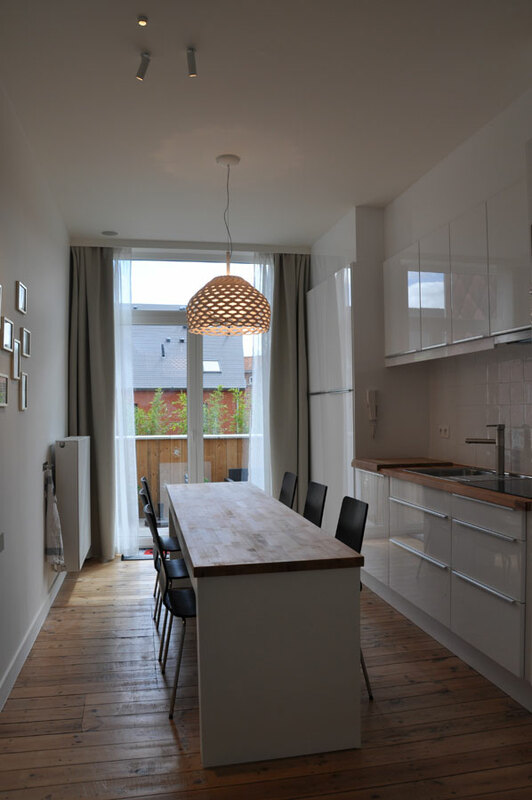 Consists of two upper floors with all the necessary comforts. With sofas, chairs, beanbag and flat screen TV. 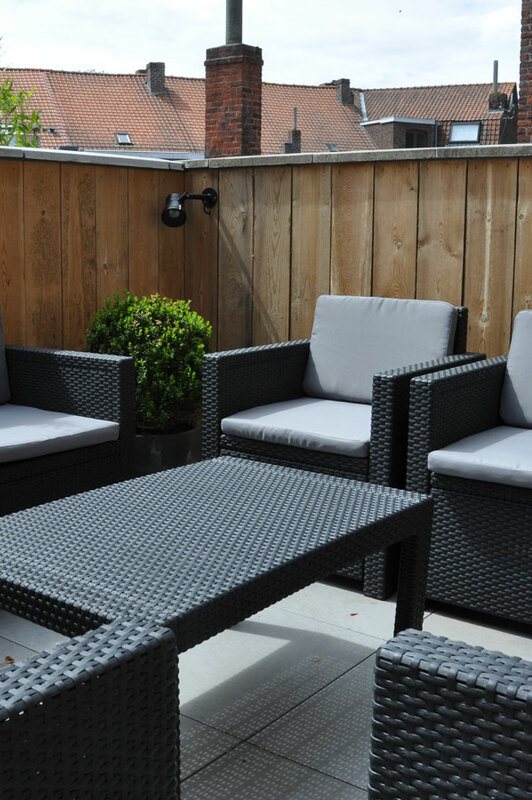 With outdoor lounge, outdoor lighting and parasol. 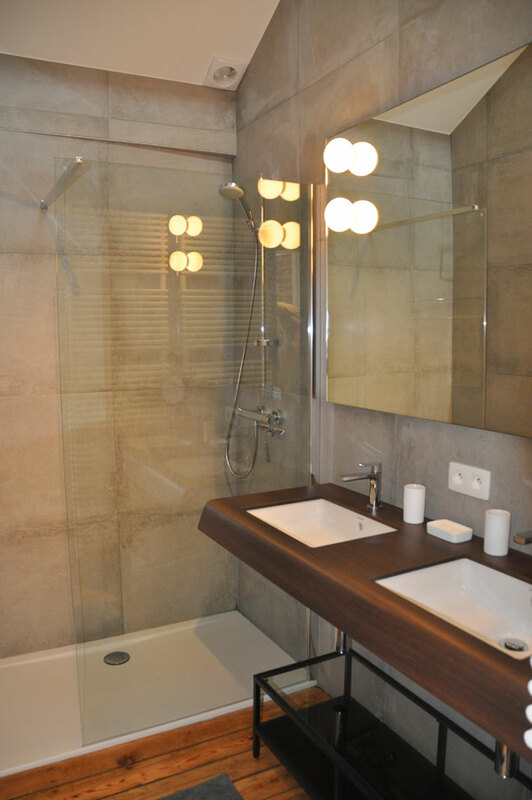 With refrigerator, dishwasher, combi oven/microwave, induction hob, coffee maker, Senseo coffee machine, etc. With a double box spring bed and built-in wardrobe. With large walk-in shower, two sinks and a toilet. 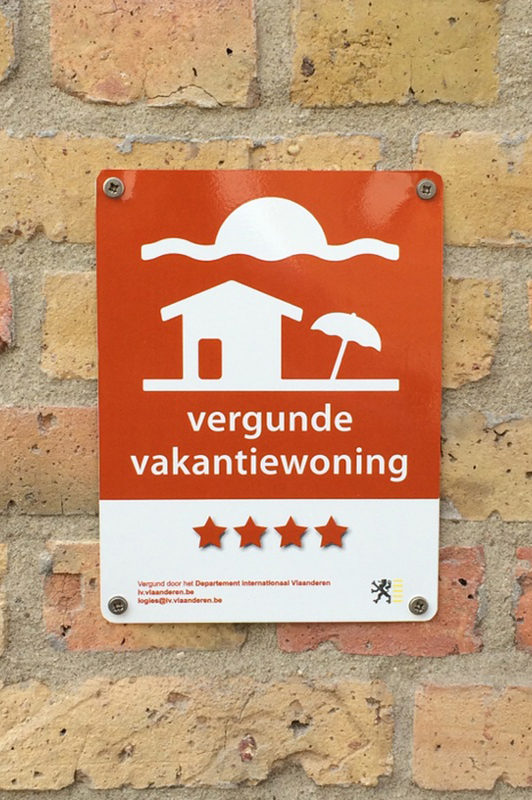 Our apartment meets the 4 stars rated comfort. 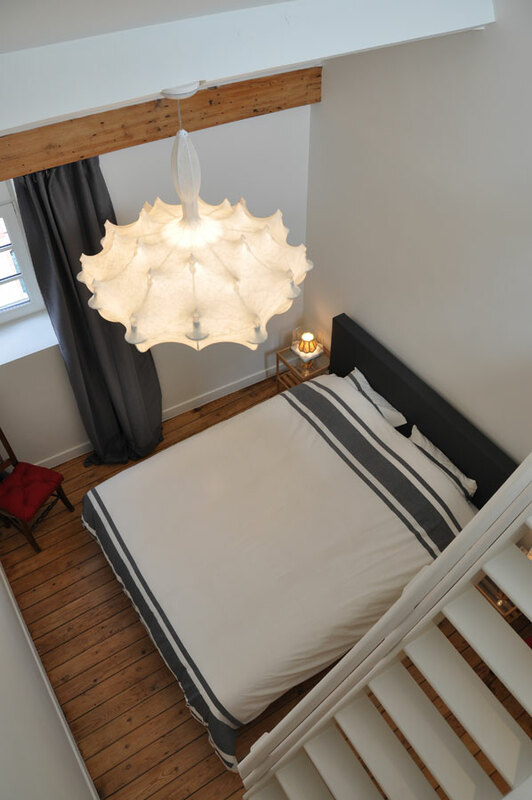 'Gîte de Lombard' is situated in the heart of Ypres, just a stone's throw from the historic Grand Place with its magnificent medieval Cloth Hall. Within walking distance you will find the 'Vauban' Ramparts, the green oasis of the city. 'Gîte de Lombard' is an ideal base to explore the many sights in Ypres and Flanders Fields and to discover the war history of the region. Within half an hour's drive you can find Tyne Cot in Passchendaele, the Trench of Death in Diksmuide and explore the rolling countryside around Kemmel, to name just a few sights. 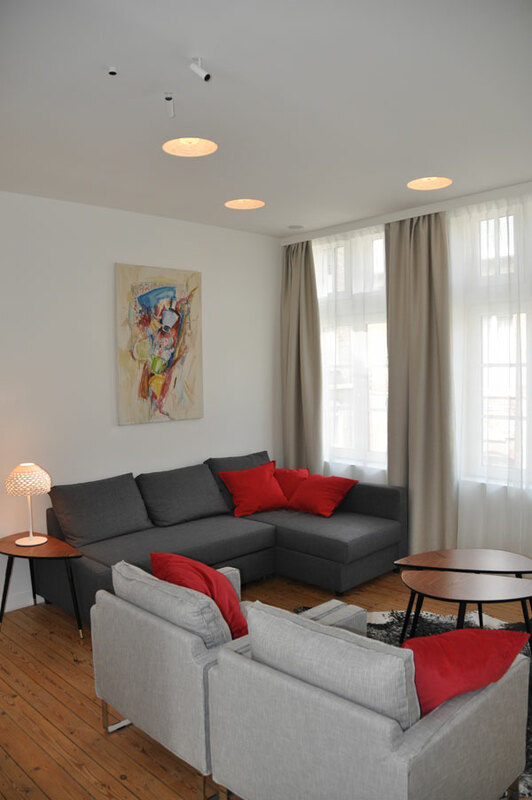 This luxurious apartment, renovated in 2014, consists of two upper floors, offers all necessary comforts and is suitable for 6 persons. We welcome our guests with a basic set of supplies such as toilet paper, paper towel, olive oil, tinfoil, hand soap, dishwashing liquid, dishwasher tablets, spices, shampoo, etc. - Digital flat screen TV with home cinema system, DVD/Blu-ray player, radio and CD player. 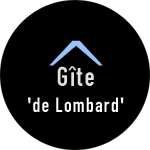 Pets and stag/hen parties are not allowed at 'Gîte de Lombard'. The entire house is a smoke-free zone. Check-in : Between 5pm and 7pm or discuss with the owners. The Menin Gate Memorial to the Missing is a war memorial in Ypres, Belgium dedicated to the British and Commonwealth soldiers who were killed in the Ypres Salient of World War I and whose graves are unknown. The memorial is located at the eastern exit of the town and marks the starting point for one of the main roads out of the town that led Allied soldiers to the front line. 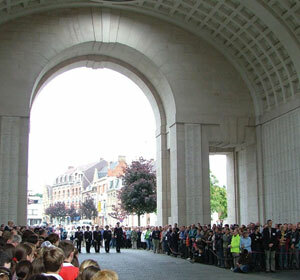 Designed by Sir Reginald Blomfield and built and maintained by the Commonwealth War Graves Commission, the Menin Gate Memorial was unveiled on 24 July 1927. Following the Menin Gate Memorial opening in 1927, the citizens of Ypres wanted to express their gratitude towards those who had given their lives for Belgium's freedom. As such, every evening at 20:00, buglers from the local fire brigade close the road which passes under the memorial and sound the "Last Post". 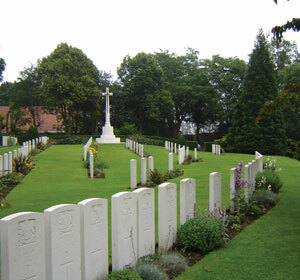 The small and intimate Ramparts Cemetery on the Ypres city walls near the Lille Gate and the larger Ypres Reservoir Cemetery. 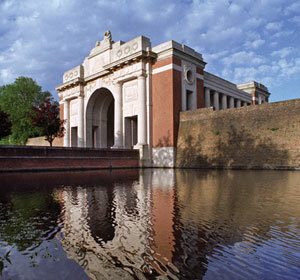 What to do in and around Ypres. The Municipal Museum is located in the former Saint John's almshouse. The present building constructed in 1555 is one of the few buildings in Ypres not to have been completely destroyed during the First World War. The Municipal Museum illustrates the age-old history of the city by means of old paintings, prints, maps and original photos. Here one also finds arts collection of the City of Ypres. The jewel in the crown is the extensive collection of works of art by the Ypres female painter Louise De Hem (1866-1922). This museum is housed in the former Saint Nicholas church, a unique Construction in Flanders. 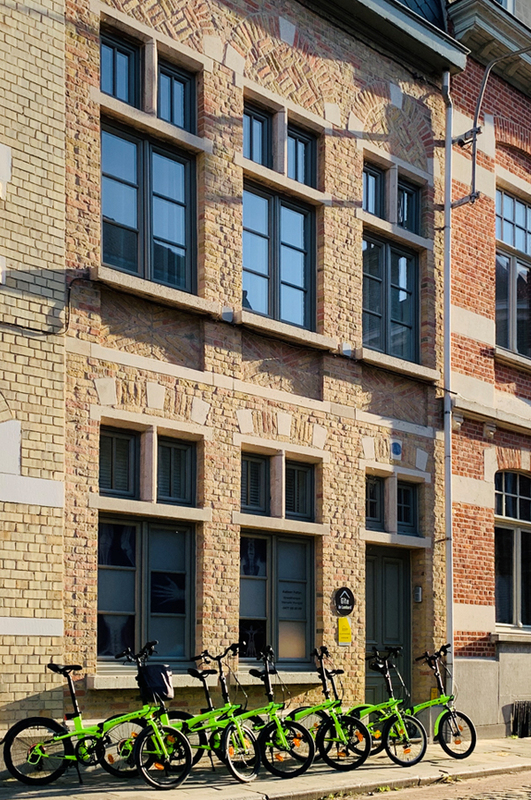 The Municipal Museum of Education outlines the history of education in Flanders from the middle ages to the present day. This hill was created by the earth excavated from the adjacent railway cutting. In 1914 it was captured by the Germans from the French. Later, this sector was taken over by the British, who began an underground war of mines and counter-mines. It is near the other famous Great War site, Hill 62. Prospects for the coming days.